What started out as a bullying presentation at a local elementary school turned into a week-long celebration of kindness. When WTLC Community Advocate Ana went to Fairhaven Elementary School in December for a presentation on bullying, she hoped the twenty adults in attendance would take the lesson to heart and use what they learned to initiate important conversations with the children in their lives about how to deal with bullying. And then they took it a whole step further. The school organized a Kindness Week a few months later, which encouraged students and teachers alike to make a commitment to a safe and compassionate school environment. 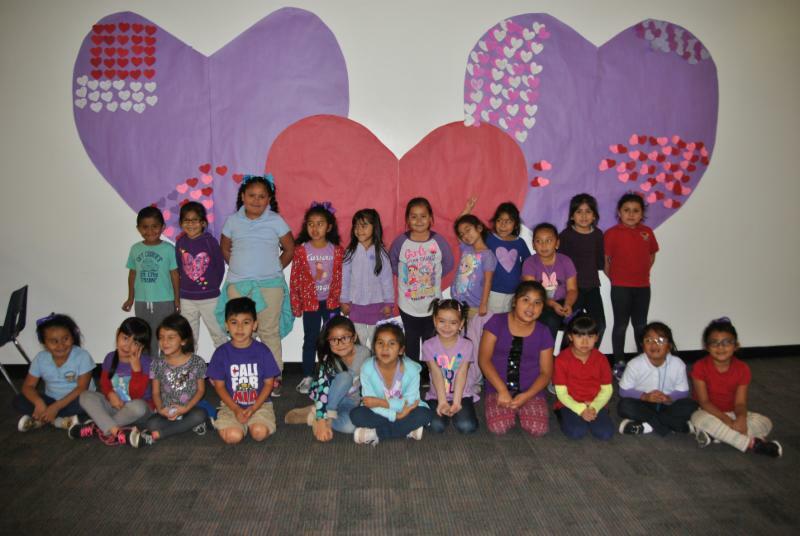 Students wore purple to support kindness, learned what to do if they experience or witness bullying, and celebrated kindness together. 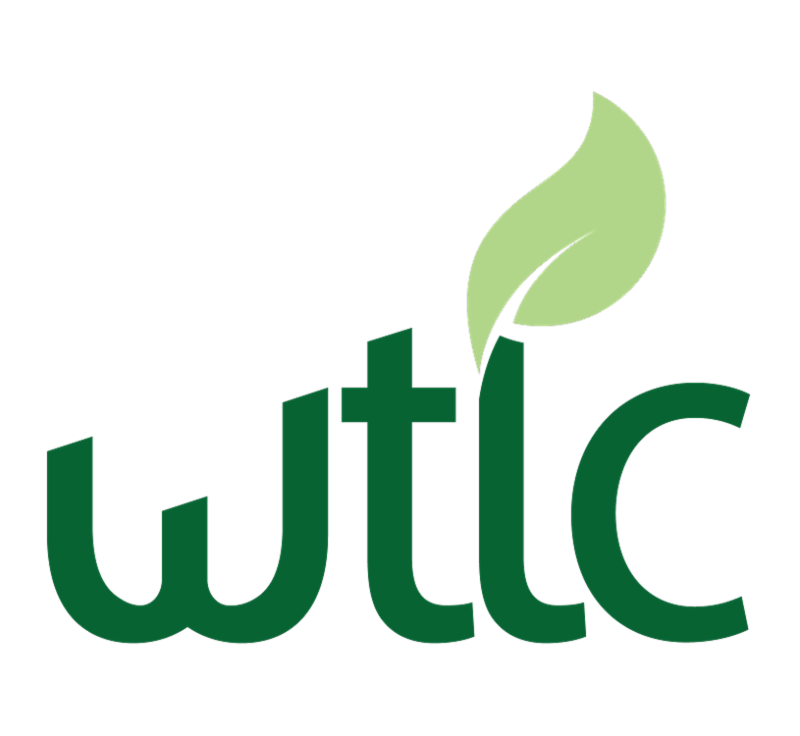 This April, WTLC is excited to expand our Supervised Visitation services to survivors and families throughout the community! 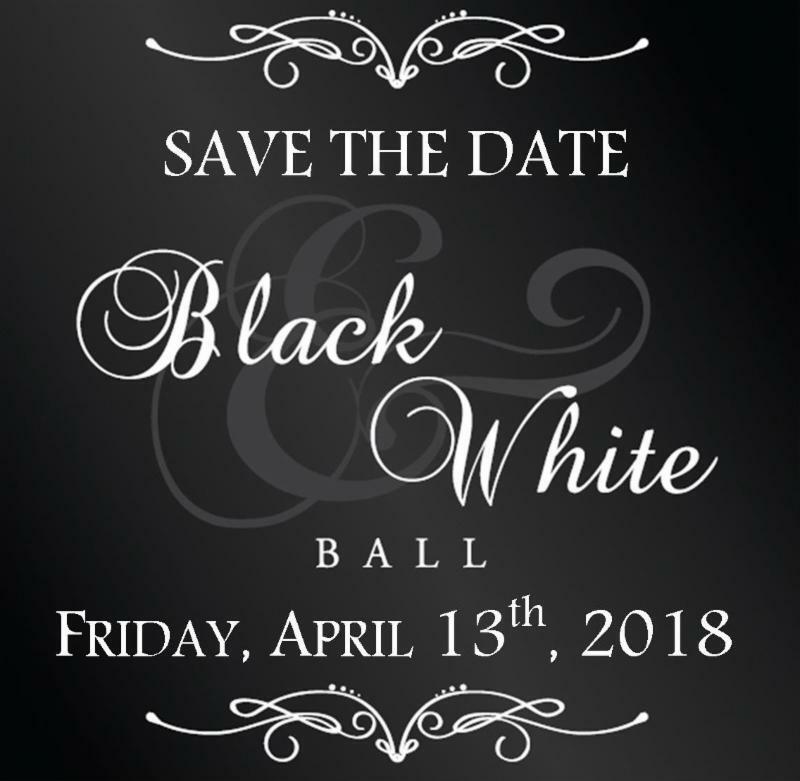 This program has existed as a component of our Bridge Housing program for years, allowing survivors to continue to have valuable bonding time with their children even when they do not have custody. With the opening of WTLC's Center this past October, as well as a new partnership with the Superior Court of California, County of Orange, we are now able to extend these services to families throughout Orange County in need of supervised visitation services. Appointments will be available throughout the week at no cost and in the preferred language of the participating family. Trained monitors will supervise visits in a safe, comfortable environment designed to prioritize the physical and emotional safety of all involved. Recovery from situations of violence is often complicated and takes time. WTLC's Supervised Visitation program will ensure parents can stay involved in their children's lives throughout their recovery process. 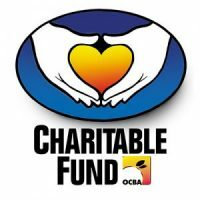 WTLC is grateful to the OCBA Charitable Fund for its ongoing dedication to Orange County survivors of domestic violence and human trafficking who are in need of immigration services. Because of their partnership, this month we were able to host an immigration clinic with OneJustice in which 15 survivors had the opportunity to meet with lawyers regarding their immigration cases. OCBA Charitable Fund's support continues to empower survivors to take back control of their citizenship efforts and navigate the court system safely and with confidence. 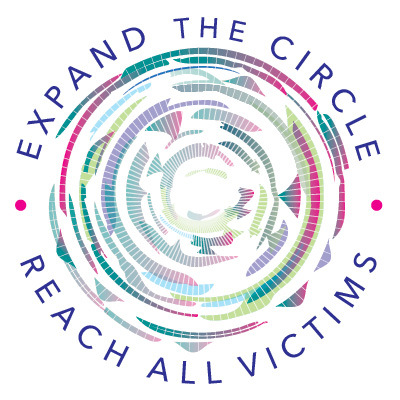 This year during National Crime Victims Rights Week (April 8th - 14th), WTLC is partnering with Crime Survivors, Inc., Mariposa Women and Family Center, The Muckenthaler Cultural Center, and Wayfinders to host an interactive art exhibit reflecting upon the lives lost to crime in our community.